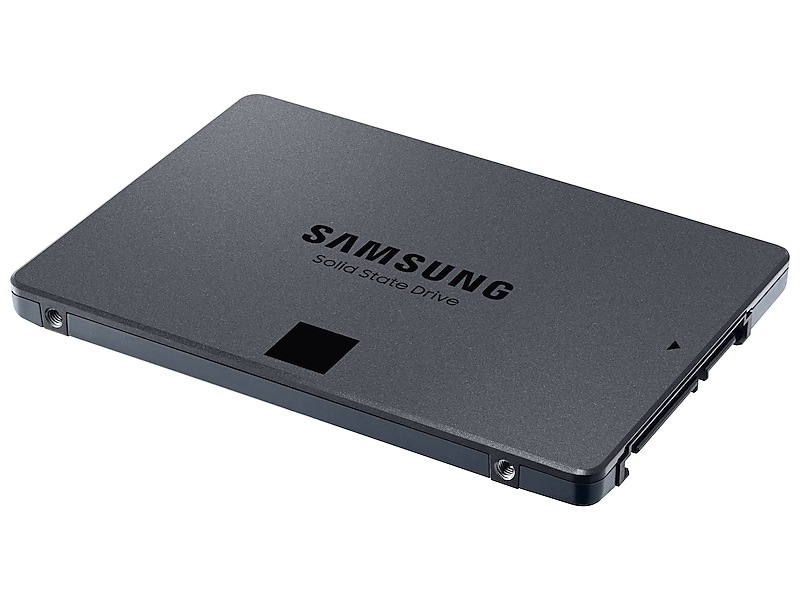 SAMSUNG 860 QVO SATA-III 2.5" SSD 1TB (MZ-76Q1T0BW) MemoryToday.com : SSD (Solid State Drive) : สอบถามราคา โทร.084-959-9000 จัดส่งฟรี Forums MemoryToday.com :: ผู้จำหน่าย RAM, SSD, HDD & Upgrade Parts สำหรับ Server อันดับ 1 ของประเทศไทย !! 1) GB: 1GB = 1,000,000,000 bytes. 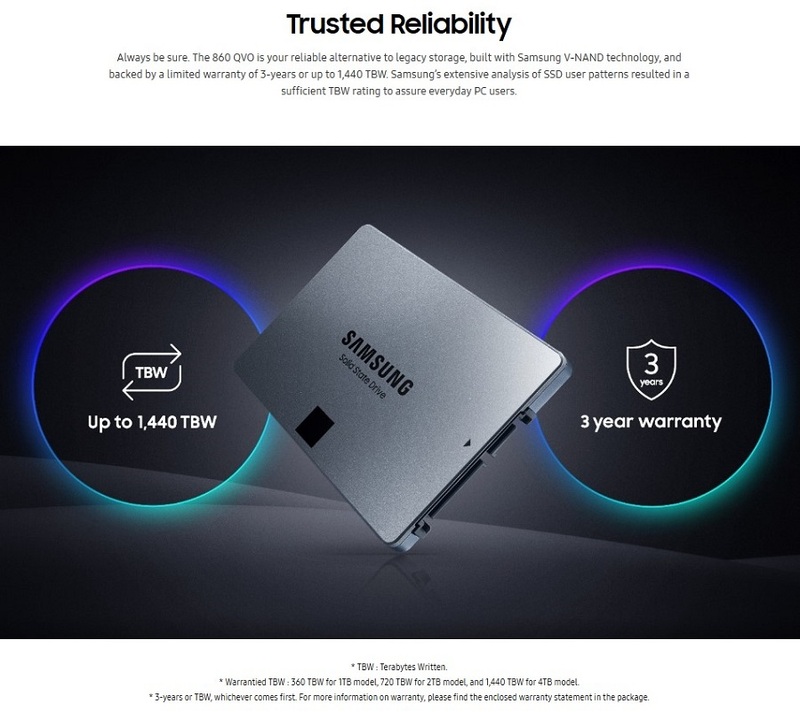 A certain portion of capacity may be used for system file and maintenance use, thus the actual capacity may differ that indicated on the product label. 2) Sequential performance measurements are based on CrystalDiskMark v. 5.0.2. Random performance measurements are based on IOmeter1.1.0. 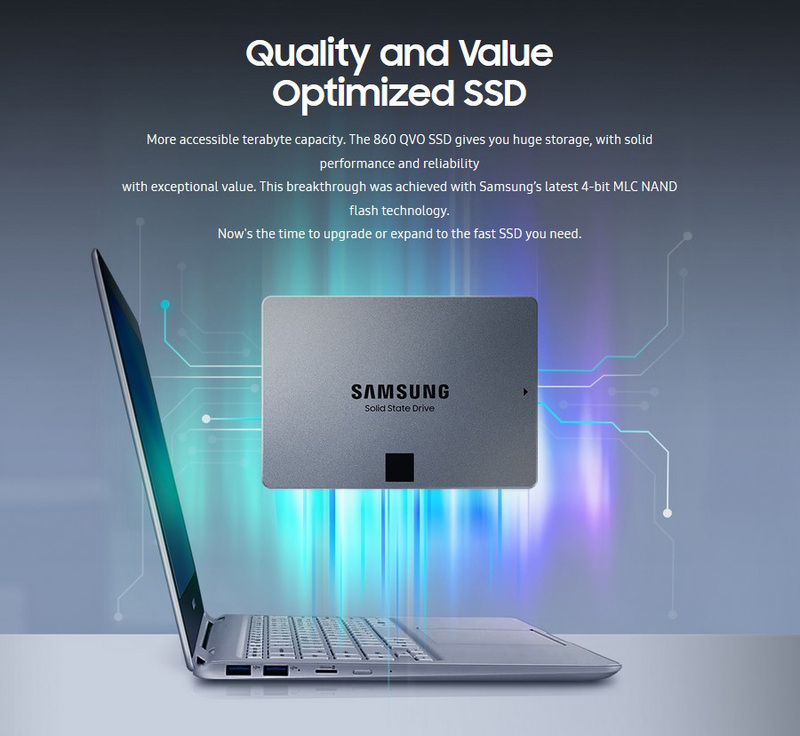 Performance may vary based on SSD�s firmware version, system hardware & configuration. 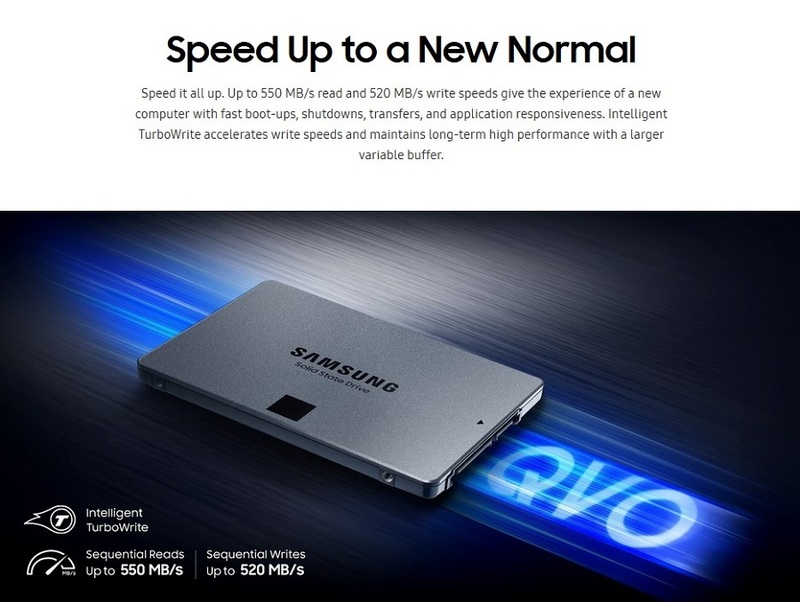 3) Sequential write performance measurements are based on Intelligent TurboWrite technology. 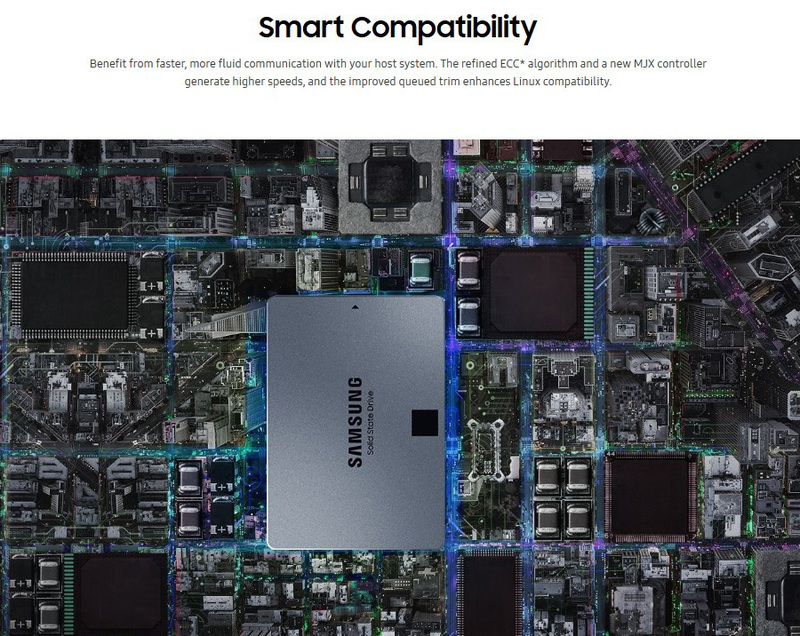 Performances after Intelligent Turbowrite region are 80 MB/s (1TB), 160 MB/s (2/4TB)..